Yet another SNOW day here in CT… What else is new. But before I head out to shovel-attack the driveway once again, I wanted to share this with you. I believe power comes from torque, among other things. Do you have any drills that will provide muscle memory for creating torque. I would like to see the chest facing third base when the stride foot lands. Do you have any drills that will accomplish this motion? If you want a POWERFUL pitching delivery, you’ve gotta START with the foundation. See, in the pitching delivery you spend most of your time on one foot. It just doesn’t make sense to stack powerful movements on top of a wobbly foundation. Basically throwing with your ENTIRE body, not just your arm. So do I have drills for creating torque and hip-to-shoulder separation? Absolutely. In fact, I have an entire system for building these movements into your pitching delivery. The Torque & Turns are actually the first throwing drill in the program. They help you learn the FEEL for separation right in your warmup. Then when we get into the Power Pitching Drills, you’ll build up through a very specific sequence. The Momentum Catapults teach you to move explosively towards home plate. In the process you create separation almost like pulling back a sling shot. 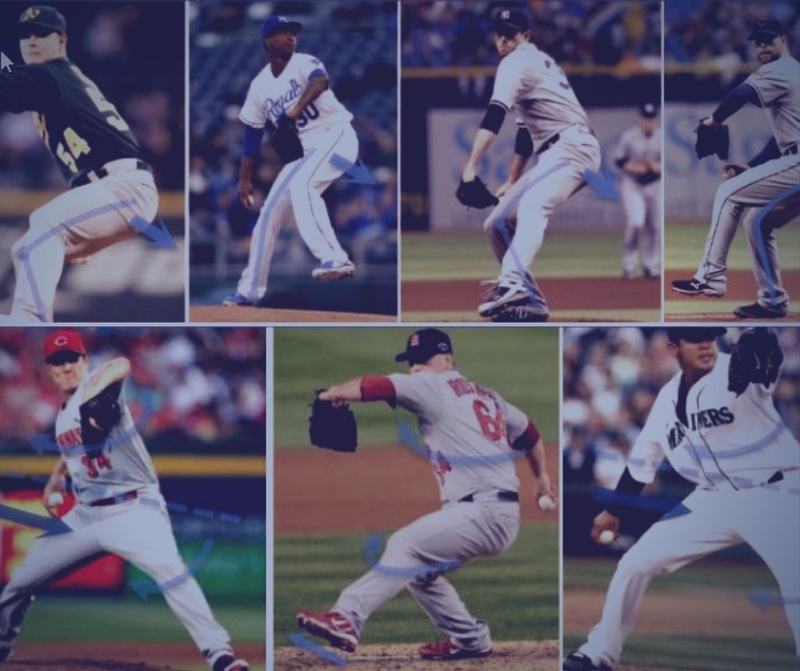 Then with the Hip Loaders and Load & Go’s, you combine that drive and separation with powerful rotation. Not to mention the Med Ball Throws & Slams which I’ve found to be EXTREMELY effective for giving pitchers the feel for maximizing torque and whip through their core. So do I believe “torque” is important for power and velocity? It’s about building powerful MOVE-ments… Having a system that works and doing the little things every day to get better.